I'm so excited to share that I am part of an amazing new sketchbook that is being released today!!! 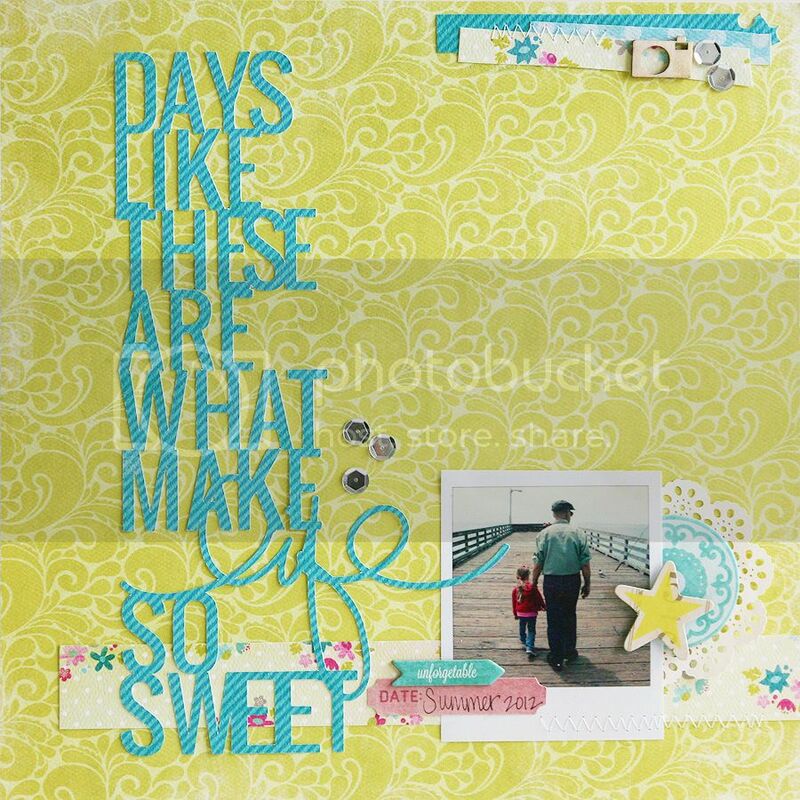 Creative Scrappers - Creating with Sketches Volume 2. This sketchbook will have 125 NEW never before seen sketches and inspiration from 65 International Designers! Sketches include: 12x12 Single Pages, Double Pages, Project Life and 8.5 x 11. If you would like a copy of Creating with Sketches Volume 2, visit the Creative Scrappers store HERE. There is a printed book and eBook version too! Once purchased, the eBook is an instant zip file that you can print yourself, view on your computer, ipad or iphone. And your is amazing. Love the colors you've used! Oh, love! Love the colors so much! Light, pretty design, too. Great job. 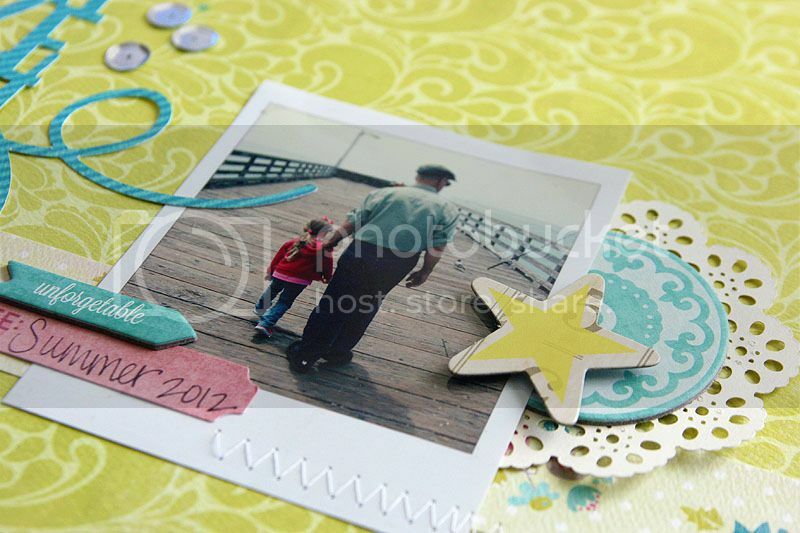 This is a super cute layout! Congratulations on being a part of the book! Beautiful layout. Love the title. Beautiful page, Mary Ann. Congratulations! wow... all that title is AMAZING!!! So beautiful Mary Ann!! I love the contrast of the Blue in the title against the pretty Green background! Congrats on being pub'd in the eBook!! I LOVE the title!!! Fun! !